Welcome to your Natal Chart report. 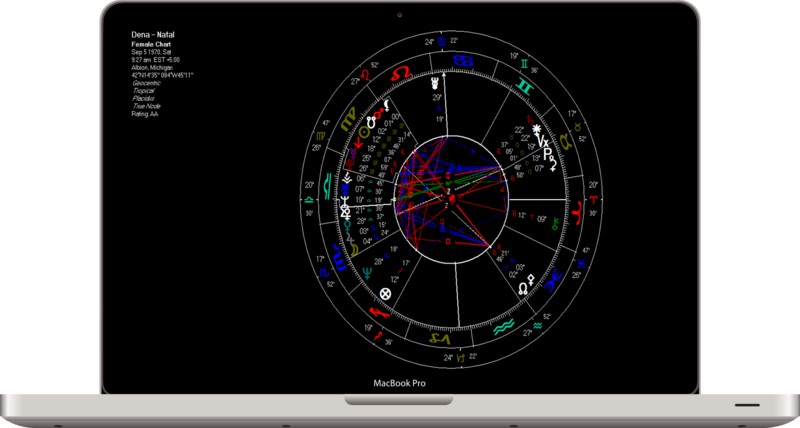 Your Natal Chart report is an astrological chart based on the mathematically precise positions of the planets and the Sun & Moon at the time, date and place of your birth. 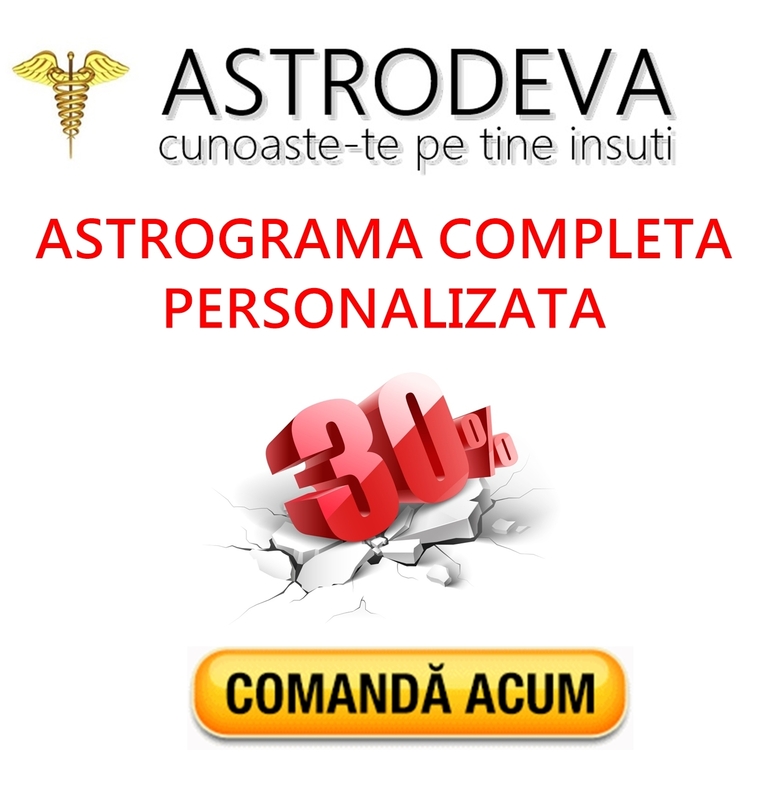 It provides you with insights into your character and personal life potentials by indicating the strengths you have and the challenges you experience in life. 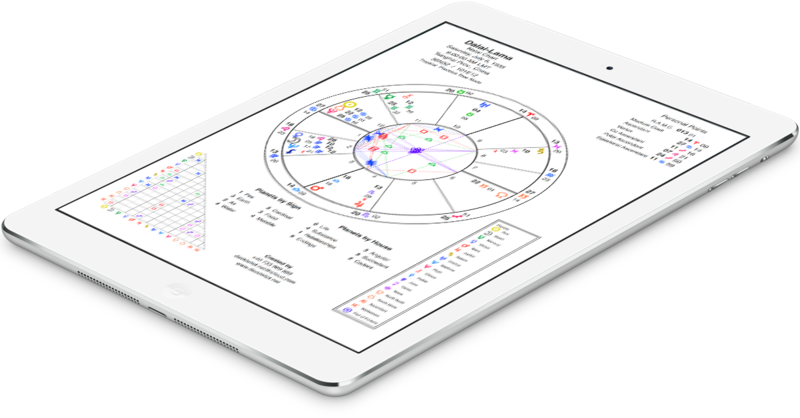 Your Natal Chart report covers among other things your primary motivation in life, your identity, emotions, mentality, love and sexuality, spirituality, earning ability and career potentialities and so on. In some parts of the report you will come across apparent contradictions in the descriptions of your character. This is to be expected; people are complex and have many contradictory facets to their personality. adress-STR 22 DECEMBRIE NR 42 DEVA on the name Filip Daniel Iosif.